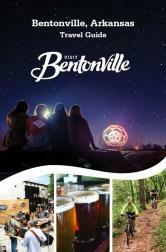 Bentonville is a young music destination, we are just beginning, we are digging down deep and getting to our roots. Come check out this new vibrant music scene. Have a listen, sing along, dance, or find inspiration.